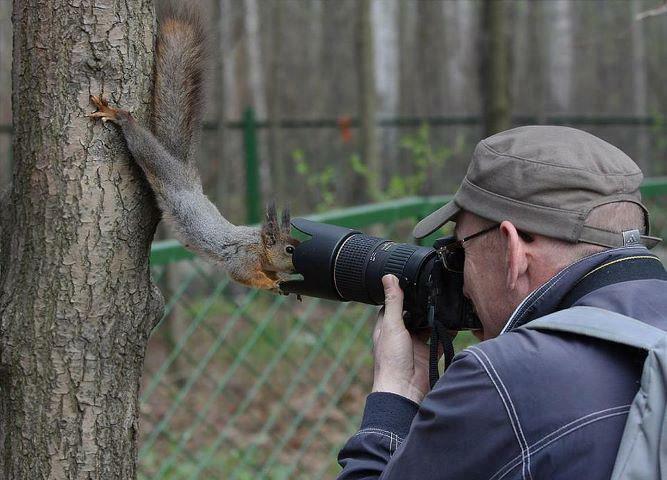 Curious squirrel wants to know what’s inside the cameraman’s lens. What a nice grip he’s got with those little legs! « Ever wondered what a job interview at IKEA would be like?